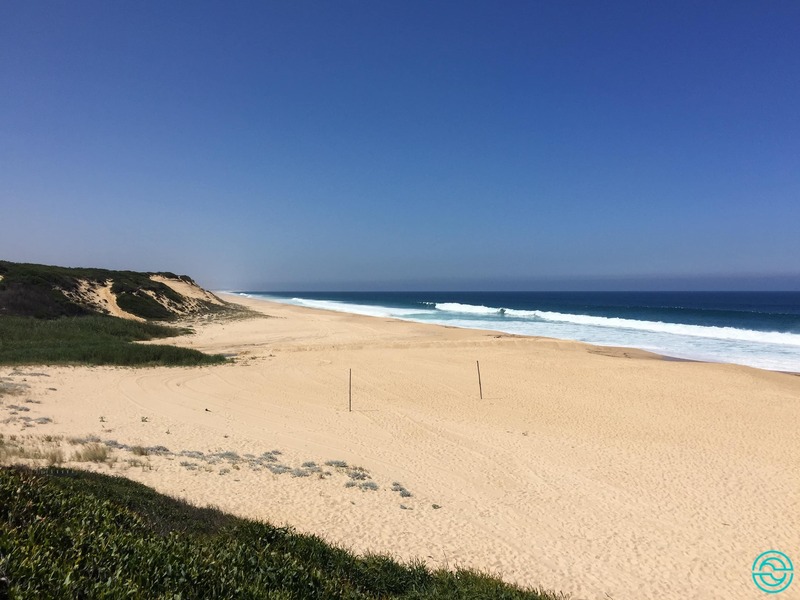 I recently visited these five beaches in Alentejo, at a maximum distance of just over 100 km from Lisbon. By their extension, they are great options for the months of heat in which the whole country flees to the sea. And if Neptune lends a helping hand, they may still be perfect to put the surfboard into water. 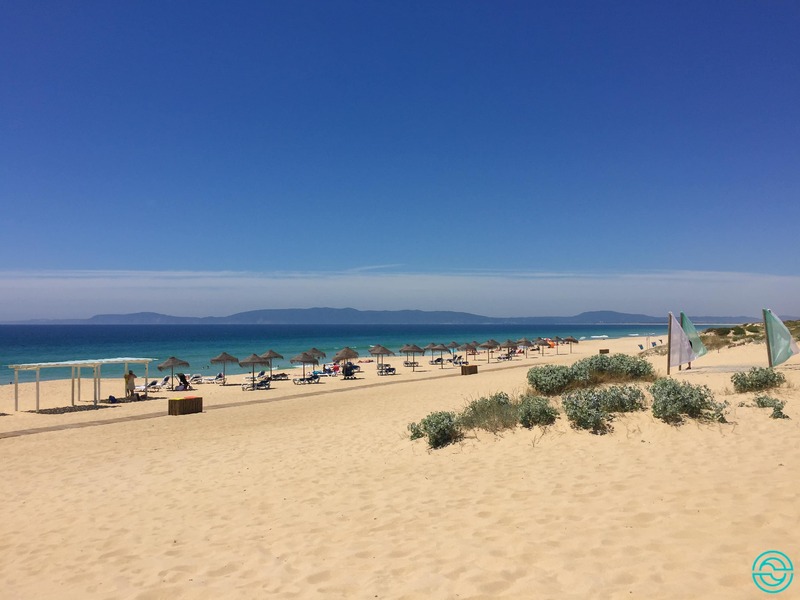 So if you have already packed the suitcase for a well-deserved vacation or if you’re just looking for places to stretch your beach towel at the weekend, this article is for you! The fame made this one of the busiest beaches along the peninsula of Tróia. 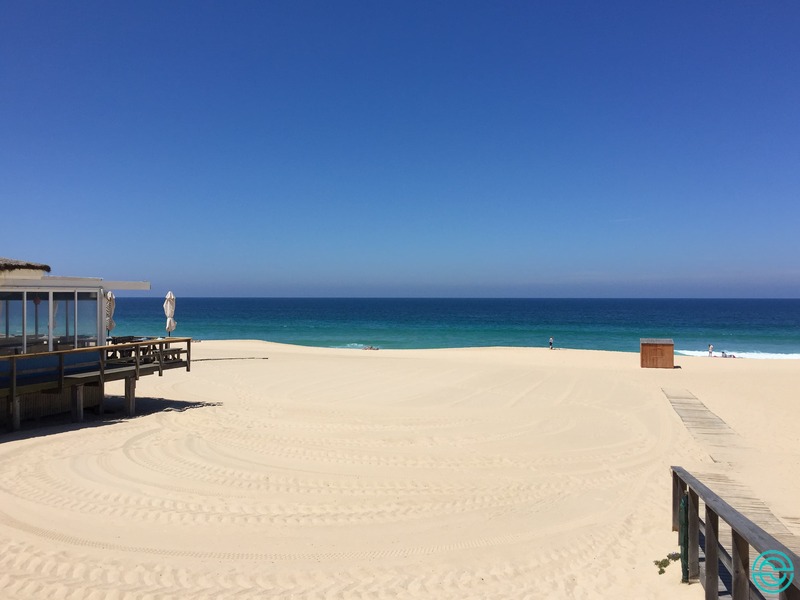 The characteristics of the Comporta Beach have dictated it: it’s large and clean, the water is crystal clear and very pleasant for bathing and also has a beach house which suggests pleasant afternoons. No wonder Madonna walked around here, riding a horse, the last time she was in Portugal. Continue down the coast until you reach the village of Carvalhal and the beach of the same name. Families love to come here, but if you are looking for peace and quiet, don’t worry. Just go a little further along and you’ll find your spot. Here you’ll also find two big restaurants if you want to have lunch or have a drink with a sea view. At the village of Carvalhal, follow the arrows that indicate the way to Pego Beach. 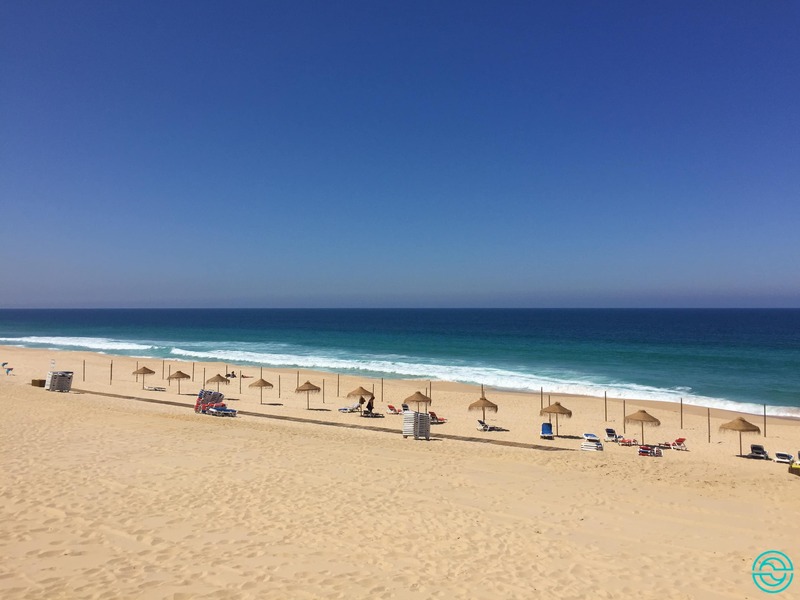 If you don’t feel like taking every simple thing to the beach, don’t worry has you can rent a chair or a parasol as soon as you hit the sand. But for those with a limited budget, just follow the catwalk to reach an area where you can put your own sunshade. 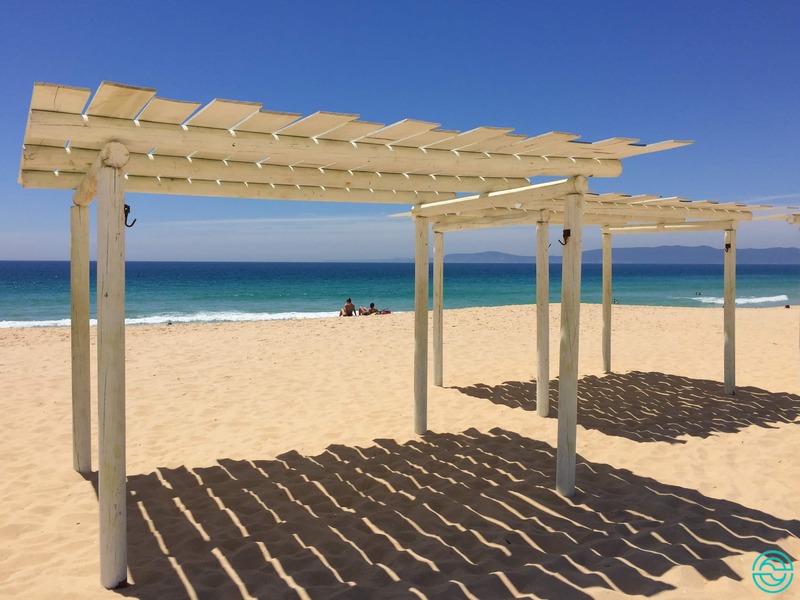 The Pego also has good a beach support, to have a meal or a drink at the end of the day. This is one of my favorites since it doesn’t have as much confusion than the rest on this list. To get to Aberta Nova Beach you have to follow a dirt road through the middle of a magnificent pine forest. Once there, the sand is extensive, so there is plenty of room to spread the towel without having to be on top of your beach neighbor. Melides Beach was a pleasant surprise for me. Here you can enjoy a great day at the beach or take a stroll along the lagoon. 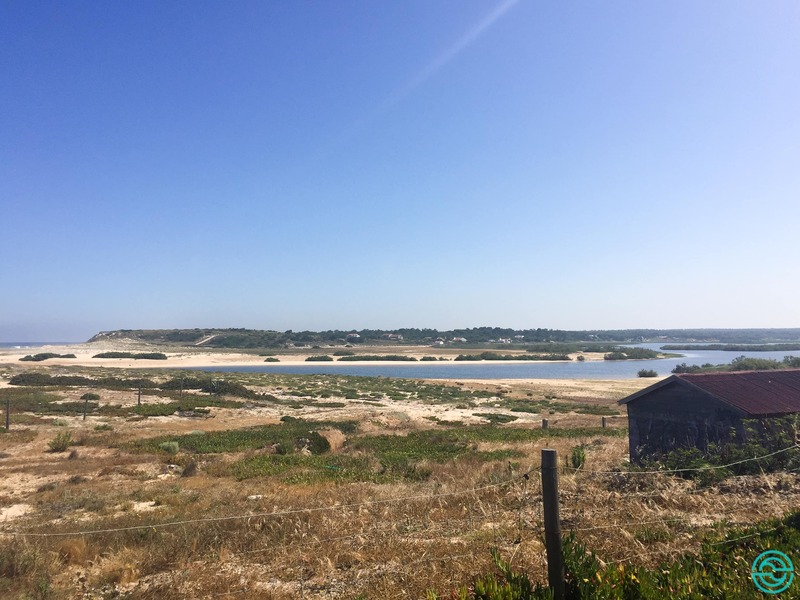 The only drawback here is the fact that you have a campsite nearby, which in summer considerably increases the number of people in this place. But, as I said, the beach is very big, so just walk a little further to get a good place. After all of this, you still going down to the Algarve? 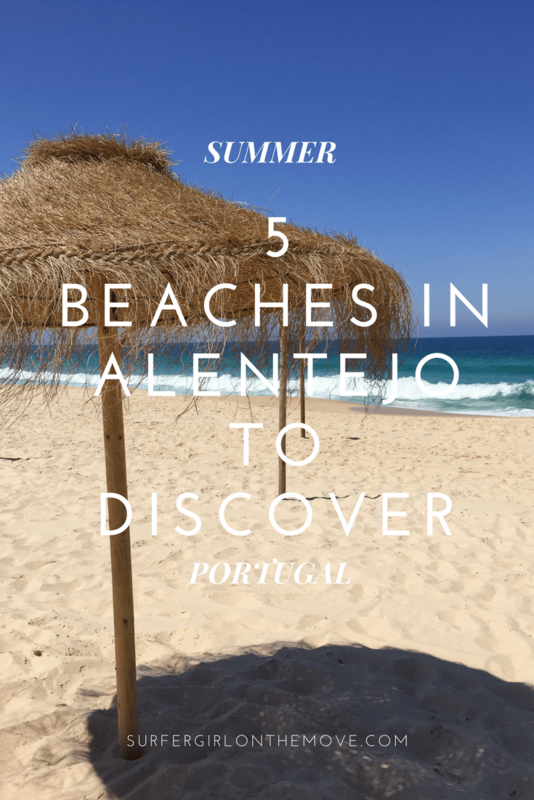 Don’t worry I also have 10 Beaches In The Algarve To Discover This Summer. Did you like the tips? Do you know other beaches in this region? Share it in the message box below. Would love to hear your thoughts.